I grew up attending church a lot. I was in a church classroom a lot. When I was a kid, my family attended Sunday morning, Sunday night, and Wednesday night preaching and prayer services, plus Sunday school, plus missions education programs and Vacation Bible Schools. But… I didn’t grow spiritually, didn’t really experience spiritual depth, and didn’t really learn what following Jesus looked like outside the walls of the church. I walked through pain – depression, specifically. I began to repent of pride, self-centeredness, and other sins. 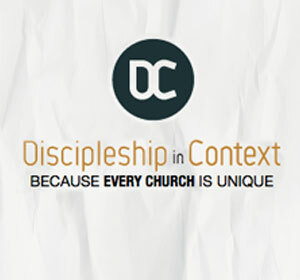 The local church should balance the five purposes of worship, evangelism, discipleship, fellowship, and ministry. The local church should also be balanced in ministering to the community, the crowd, the congregation, the committed, and the core. 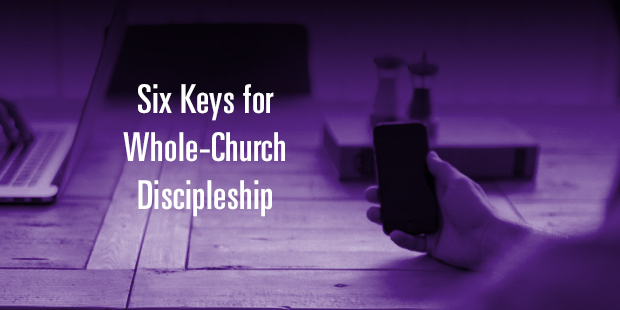 Some of the most important discipleship work that a church can do is by empowering fathers, mothers, and guardians to make disciples of their kids, as well as their neighbors’ kids. We fight against busyness so that families have time away from church together. We don’t do any of these perfectly, but where we see them happen, we see them working. And we hope to do more of each of them. Jesus never intended us to try to carry out the work of disciple-making while ignoring his primary engine for the task – the local church.